The versatile and multifaceted songwriter, producer and videomaker Gionathan, in cooperation with profimedia, is ready to delight people with his wonderful music also outside of Italy. In Italy he could already achieve several small and big successes. 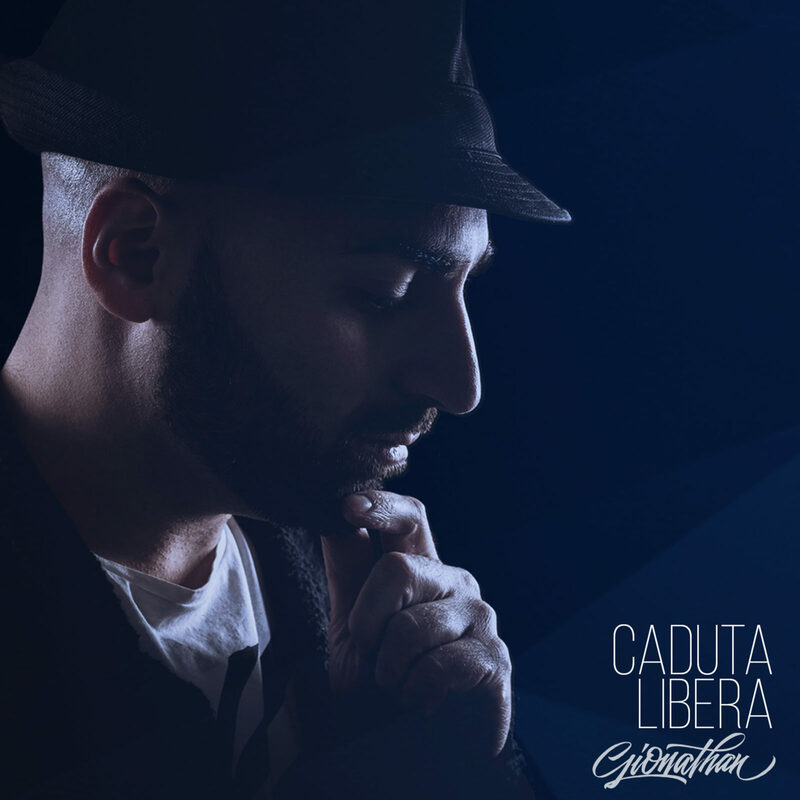 On the 15th of February 2019 he is releasing his single “Caduta Libera”. The song “Caduta Libera” is about points of view, the fragility of life and the beauty of small things. The multi-talent Gionathan also wrote this song himself and produced the music and the music video, in collaboration with The Groovers, band and creative team of the music project. Esce il 15 febbraio 2019 “Caduta Libera”, il nuovo singolo di Gionathan, versatile e poliedrico cantautore, produttore e videomaker. “Caduta Libera” è anche il primo brano edito dall’elvetica profimedia, nuova etichetta dell’artista, pronta ad aprire le porte del mercato internazionale alla musica del cantautore italiano, che ha già ottenuto ottimi consensi in patria. “Caduta Libera” è una canzone parla di punti di vista, della fragilità della vita e dell’importanza di apprezzare la bellezza delle piccole cose. Der vielseitige und facettenreiche Songwriter, Produzent und Videomacher Gionathan ist in der Zusammenarbeit mit profimedia bereit, dass seine wunderbare Musik auch ausserhalb von Italien die Menschen beglückt. In Italien konnte er bereits mehrere kleine und grosse Erfolge erzielen und am 15. Februar 2019 veröffentlicht er nun seine Single “Caduta Libera”. Im Song “Caduta Libera” geht es um Sichtweisen, die Zerbrechlichkeit des Lebens und die Schönheit der kleinen Dinge zu schätzen. Das Multitalent Gionathan schrieb auch diesen Song selber und produzierte die Musik und das Musikvideo.